Last month, Samsung launched the 2018 Galaxy J4, Galaxy J6, and Galaxy J8 smartphones. 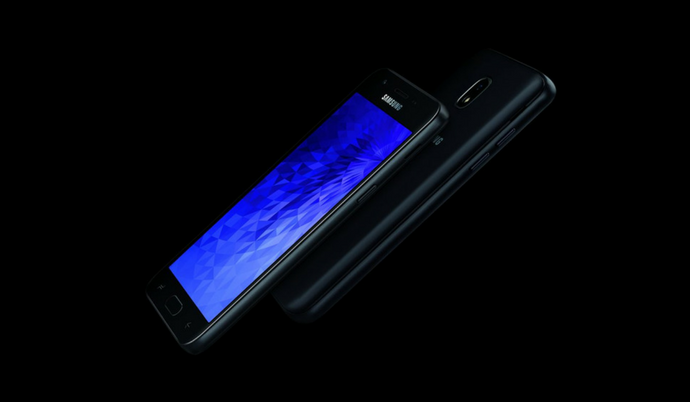 While the Galaxy J6 (2018) and Galaxy J8 (2018) came with Super AMOLED Infinity displays, the Galaxy J4 (2018) featured a 16:9 Super AMOLED display with HD resolution. All these three smartphones are launched in India. Today, the company has unveiled two new smartphones under the Galaxy J series. The new Galaxy J3 (2018) and Galaxy J7 (2018) smartphones are now announced in the US. However, the company is yet to reveal the complete specifications of both these devices. 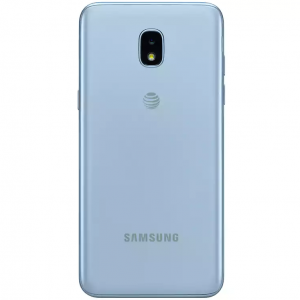 We spotted the Galaxy J3 (2018) listing and the device will be costing $210 without any contracts on AT&T. FYI, the Moto G6 with the better build quality and superior specifications is priced at $250. The Galaxy J3 (2018) sports a 5-inch HD (1280 x 720 pixels) display and comes powered by the in-house Exynos 7570 quad-core processor clocked at 1.4GHz. It offers 2GB of RAM and 16GB of internal storage that can be expandable up to 256GB via a MicroSD card slot. In terms of optics, the Galaxy J3 (2018) sports an 8MP rear camera with f/1.9 aperture and a 5MP front camera for selfies. It runs on Android 8.0 Oreo with Samsung Experience skin laid on top. The device is backed by a 2,600mAh removable battery that is rated to give up to 18.7 hours of talk time. Connectivity options include 4G LTE, Wi-Fi 2.4GHz, Bluetooth 4.2, 3.5mm audio jack, and a MicroUSB 2.0 port. Talking about the Galaxy J7 (2018), it comes with a slightly bigger 5.5-inch display with the same HD resolution and 16:9 aspect ratio. The Galaxy J7 (2018) mentioned to sport a 13MP rear camera with f/1.7 aperture and a 13MP front camera with f/1.9 aperture. As of now, the pricing of the Galaxy J7 (2018) is not yet known. 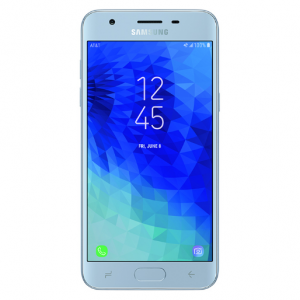 The post Samsung Launches Galaxy J3 (2018) with 5″ 16:9 HD Display for $210 appeared first on PhoneRadar.